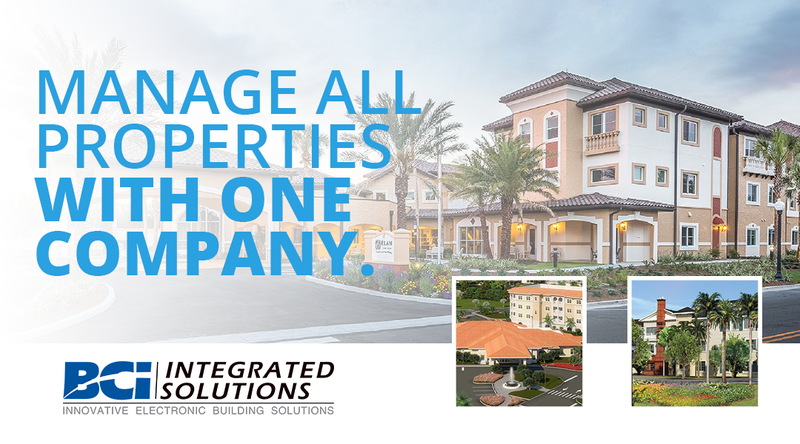 When working with BCI, you are using a single company to manage the servicing at all your locations. We can customize a preventive maintenance program that provides you with a single source for all your systems. We work with you to create a plan that works for you. And more services we provide. Upon completion, we will provide you with the required documentation as outlined by the National Fire Protection Association and your local authority.